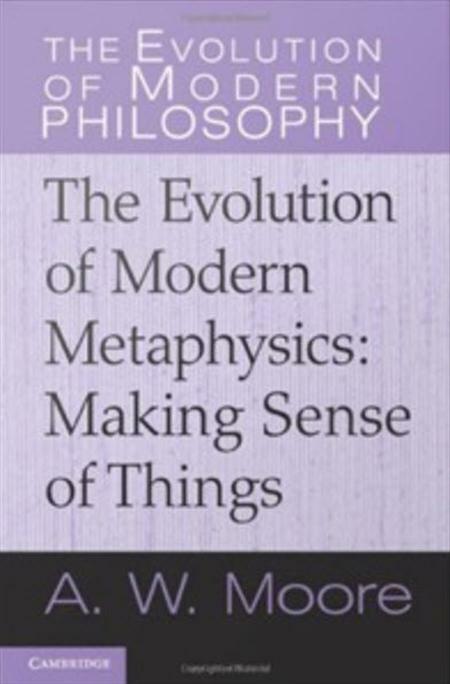 The Evolution of Modern Metaphysics: Making Sense of Things (The Evolution of Modern Philosophy) | Free eBooks Download - EBOOKEE! Posted on 2013-05-30, by bitsh01. This book is concerned with the history of metaphysics since Descartes. Taking as its definition of metaphysics ``the most general attempt to make sense of things``, it charts the evolution of this enterprise through various competing conceptions of its possibility, scope, and limits. The book is divided into three parts, dealing respectively with the early modern period, the late modern period in the analytic tradition, and the late modern period in non-analytic traditions. ... In its unusually wide range, A. W. Moore``s study refutes the tired old cliche that there is some unbridgeable gulf between analytic philosophy and philosophy of other kinds. It also advances its own distinctive and compelling conception of what metaphysics is and why it matters. Moore explores how metaphysics can help us to cope with continually changing demands on our humanity by making sense of things in ways that are radically new. 2008-12-05Economics: Making Sense of the Modern Economy, 2 Ed. No comments for "The Evolution of Modern Metaphysics: Making Sense of Things (The Evolution of Modern Philosophy)".